Dr. John A. Long is an oculoplastic and reconstructive surgeon specializing in cosmetic and reconstructive surgery of the eyelids and orbit. Since 1988, he has practiced oculoplastic surgery in Birmingham, Alabama. His practice is limited to cosmetic and reconstructive surgery of the eyelids, orbits, and lacrimal system. Dr. Long graduated with honors from the University of Iowa Medical School and completed his internship in Wisconsin. 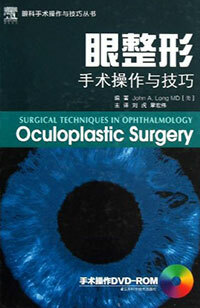 Specialty training in ophthalmology was completed at the University of California Los Angeles (UCLA). Following his residency, Dr. Long completed a fellowship in ophthalmic plastic and reconstructive surgery, also at UCLA. Dr. Long practices and teaches oculoplastic surgery. 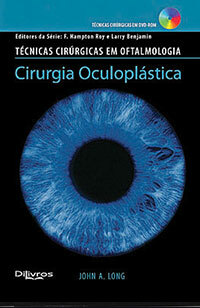 He is an associate clinical professor of ophthalmology at the University of Alabama at Birmingham (UAB). For twenty years, he has taught the art and science of eyelid surgery to residents and fellows at UAB. In addition to teaching, Dr. Long maintains a busy private practice that is separate from the university. Dr. Long is active in medical research. 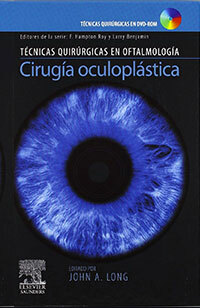 He has just published Oculoplastic Surgery with Elsevier in London. 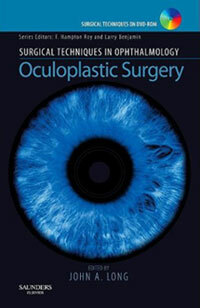 He has also published numerous scientific articles and book chapters on various topics in the field of oculoplastic surgery. Dr. Long is a leader in the field of oculoplastic and reconstructive surgery. He is one of approximately 30 physicians in the country who serve as a preceptor entrusted to teach the next generation of oculoplastic surgeons. Dr. Long is a Fellow of the American Society of Ophthalmic Plastic and Reconstructive Surgery and a fellow of the American Academy of Cosmetic Surgery. He is a member of the American Academy of Ophthalmology, the Alabama Academy of Ophthalmology and the Jefferson County Medical Society. He is a fellow of the American College of Surgeons. Dr. Long has been elected “Best Doctors in America” for many years in a row. In addition to performing cosmetic and revisional surgery in the office, Dr. Long performs cosmetic and reconstructive surgery at the Callahan Eye Foundation Hospital. He also maintains staff privileges at Children's Hospital of Alabama, University Hospital, the VA Hospital, Cooper Green Hospital and St. Vincent's Hospital.